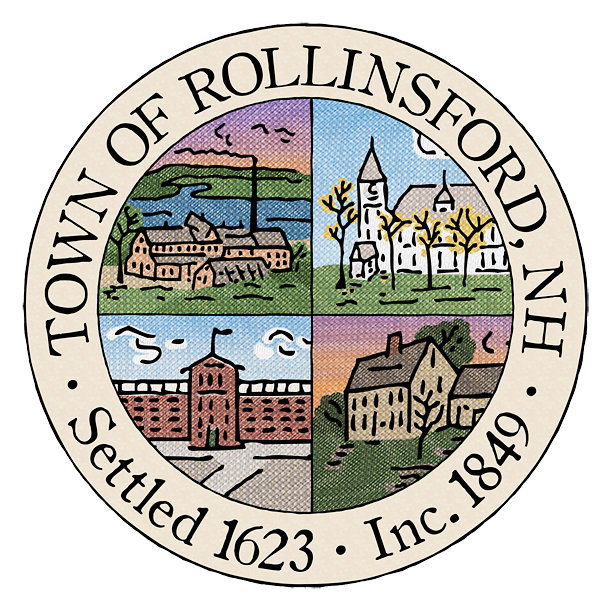 Exemptions and tax credits are available to Rollinsford residents who qualify. This is a $500 tax credit for qualified residents. A copy of Form DD-214 must be submitted with Form PA-29. Service in a qualifying war or armed conflict is provided in New Hampshire RSA 72:28: SECTION 72:28 STANDARD AND OPTIONAL VETERANS’ TAX CREDIT. To apply for the elderly exemption, complete and submit Forms PA-29 and Elderly Exemption Qualification Worksheet, with all required supporting documentation, to the Rollinsford Town Office. Application period begins January 1st and ends April 15th. If you have questions contact Andrea Cass, Tax Collector, at 603-742-2510 Ext. 309. Taxpayers wishing to request an abatement should complete an Abatement Application to Municipality, and file the abatement application with the municipality by March 1st. Please note that the filing of an abatement application does not stay the collection of taxes; taxes should be paid as assessed on or before the due date. If an abatement is granted, a refund with interest will be made. Download the Tax Relief Form. The form must be filed with the NH Department of Revenue Administration no earlier than May 1st and no later than June 30th.